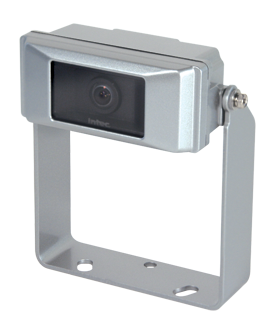 INTEC’s CVC240HXL Extended Life Mobile Safety Camera offers a wide field of view in a compact design. A durable, multi-sealed, alloy enclosure guarantees watertight performance for your most demanding applications. The Mil-spec circular connector insures a tight, positive connection for years of worry-free operation. The internal thermostatically controlled heater aids visibility in colder climates. The CVC240HXL features an IP68 waterproof rating, and is backed by an industry leading, eight-year warranty. Chrome Housing, Shutter, 8mm Lens, 16mm Lens.